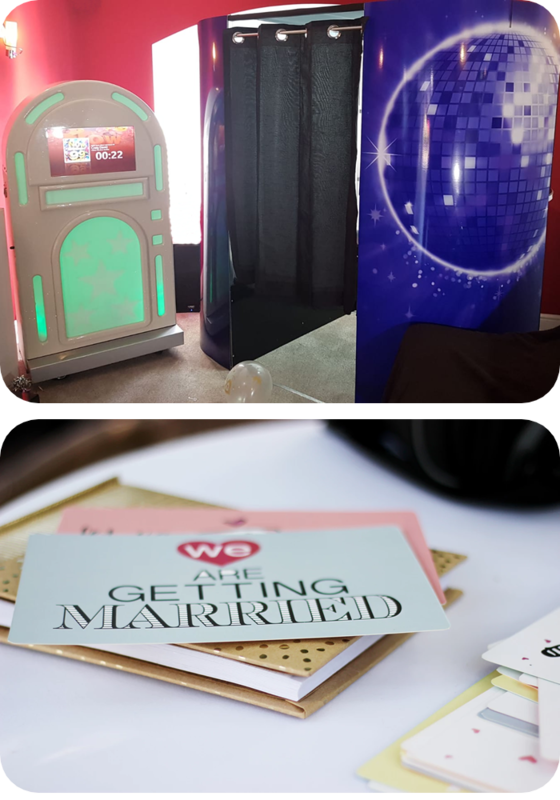 Demon Photobooths has a range of ergonomically designed Photobooths to capture your events, whether its a wedding, a birthday or a party, we can provide a photo booth to capture all of your memories. Our Love Lights are the perfect touch for your special day. Our LOVE sign is ideal for weddings, engagement parties, corporate events and more. 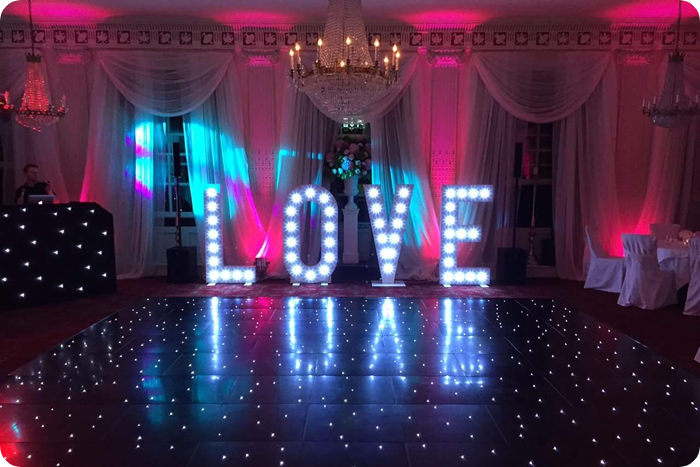 The 5ft light up letters are the perfect centre piece to complete your venue as the lighting is such an important factor. All lights are PAT tested and proof of this can be provided to the venue in advance. The lights will be on hire all day and all night. Prices include set up, delivery and collection. 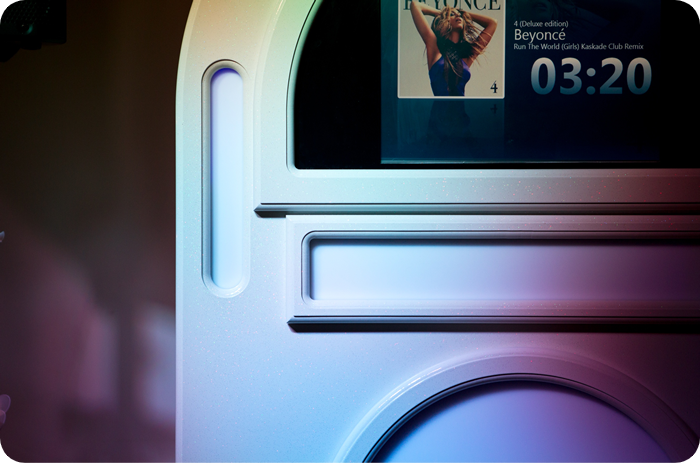 We have a selection of jukebox’s to choose from, each one loaded with 80,000+ of your favourite songs. Hiring a jukebox means you can be in control of the music throughout the night, picking an unlimited amount of songs to party to. There is never a moments silence, if the playlist runs out the jukebox’s clever software will play music of similar genres to fill the gaps.